Looking for a fresh, modern mix of hip-hop, soul, and R&B? 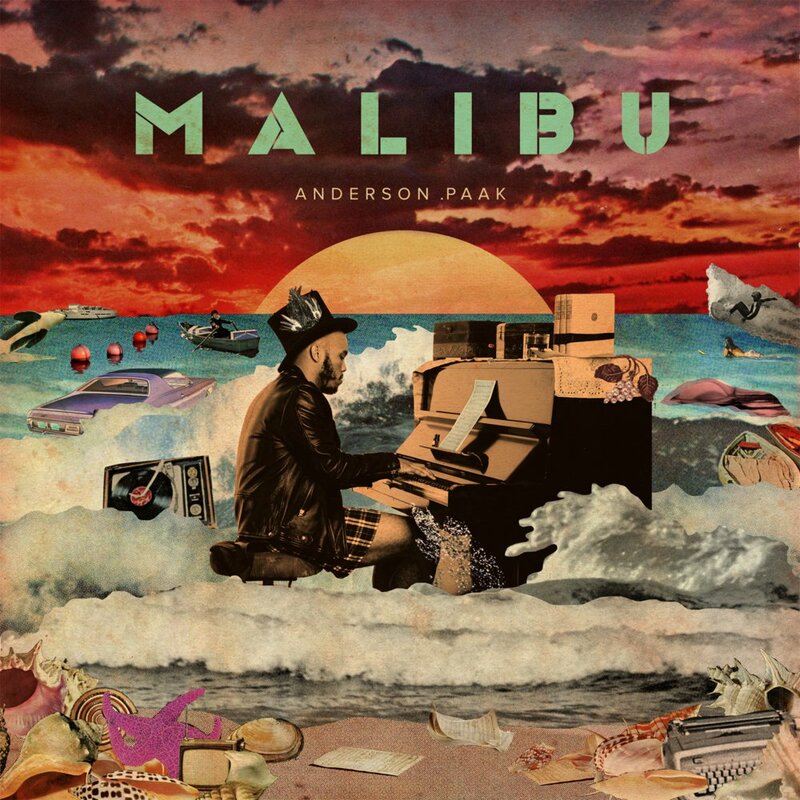 Look no further than 2017 Grammy-Nominated artist Anderson .Paak! For fans of Stevie Wonder, Kendrick Lamar, and Curtis Mayfield. Explicit and Clean versions available.